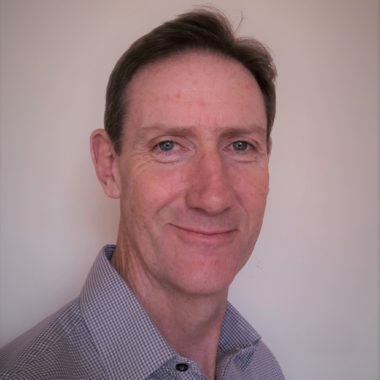 Neil James has 20 years’ experience as a commercial leader in the pharmaceutical industry with a background in sales, marketing and general management. He is also an experienced leader of cross-functional change programmes including the recent global deployment of Integrated Business Planning (IBP) at GlaxoSmithKline. He now provides expertise to clients in IBP deployment and change management.